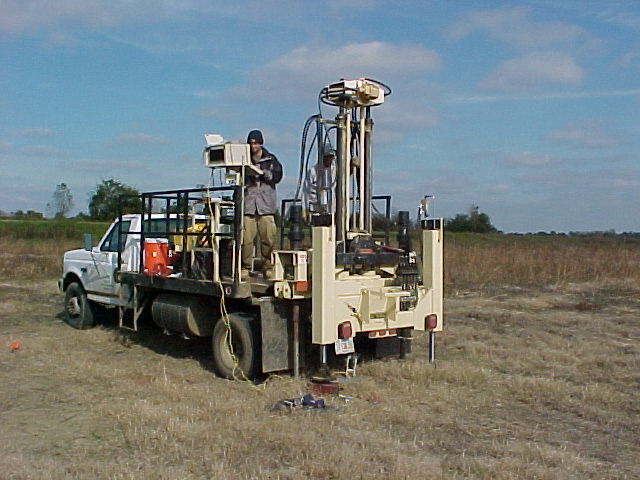 Acknowledgments: This testing funded by the the Mid-America Earthquake Center. We want to thank Charles Langston, Mitch Withers and Chris McGoldrick for the coordination and organization to allow us access to the test sites . Click here for more details about ESEE. 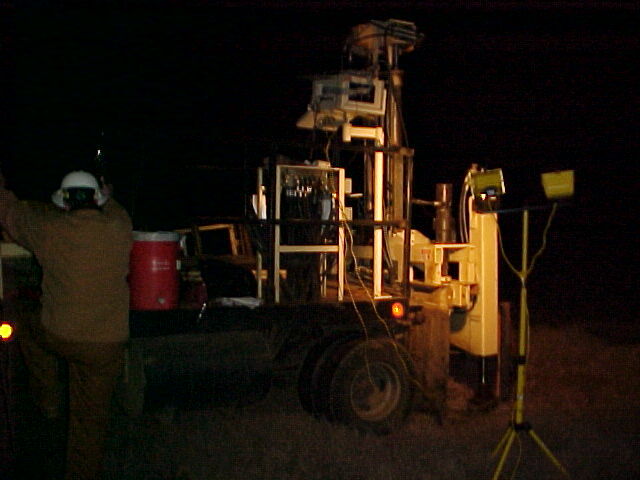 The following pictures show testing at the Mooring, TN ESEE site. All the files for soundings are available in the "Complete Data of Soundings in zipped Excel Worksheets - 3.94 MB" under Downloads.